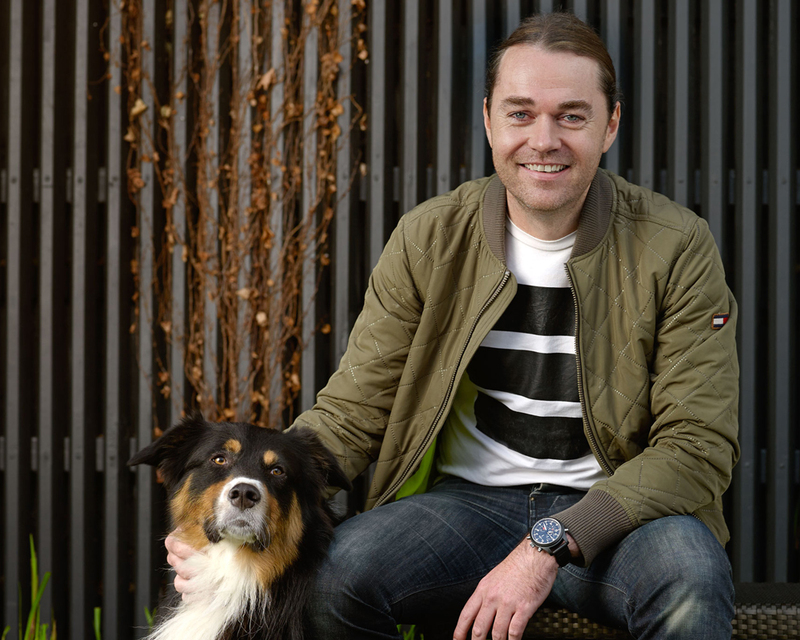 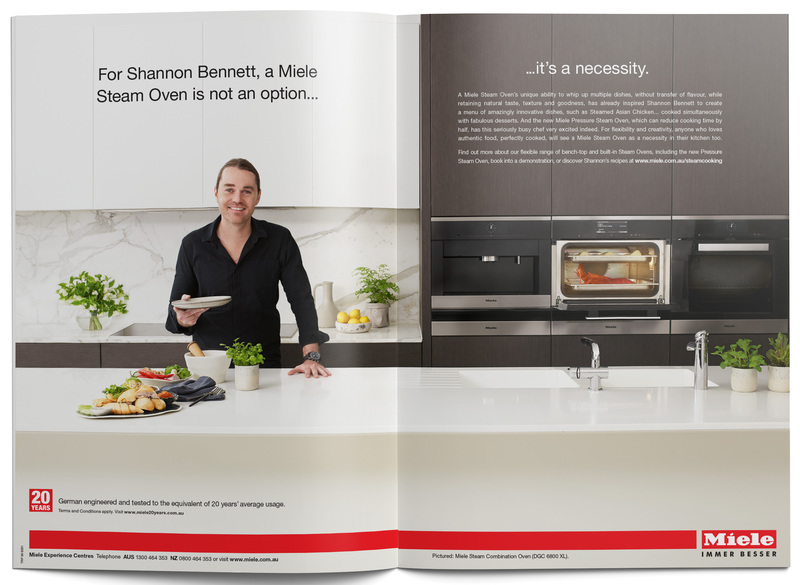 The strategy for the campaign was to position steam ovens as an essential everyday kitchen appliance. 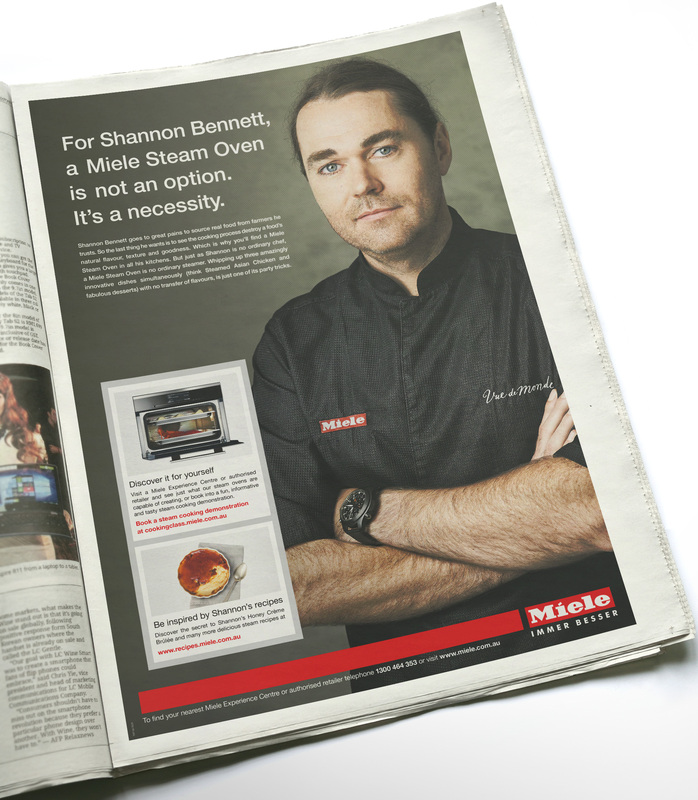 Our task was to encourage the market to see the range as being more than “just for the very health conscious” or for simply steaming vegetables. 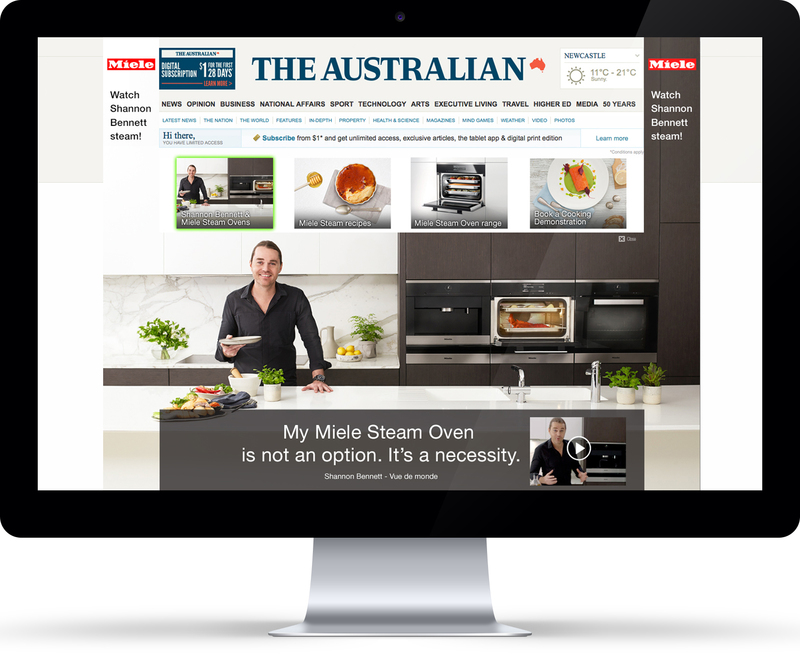 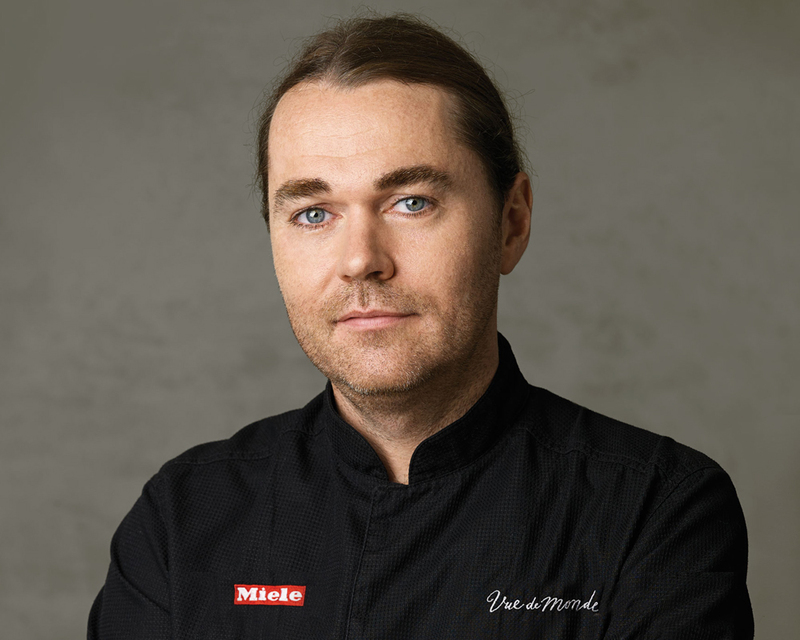 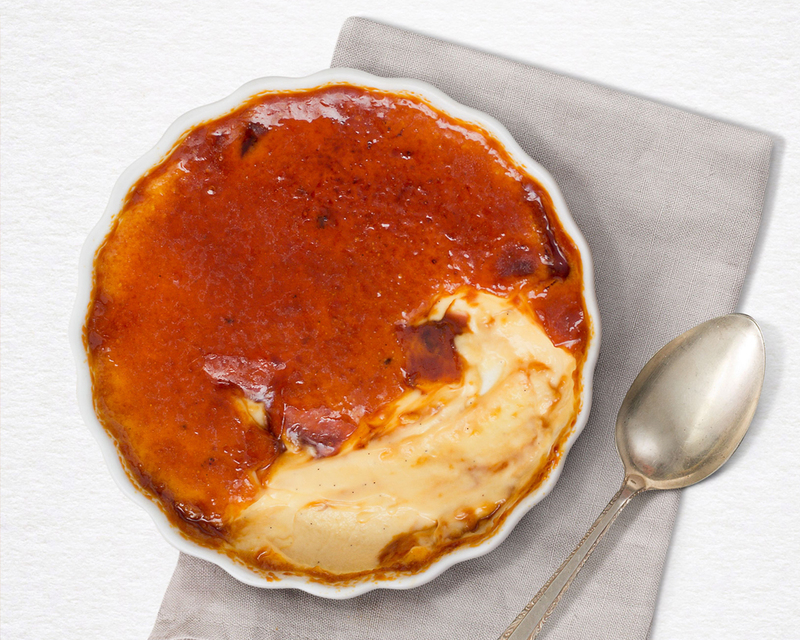 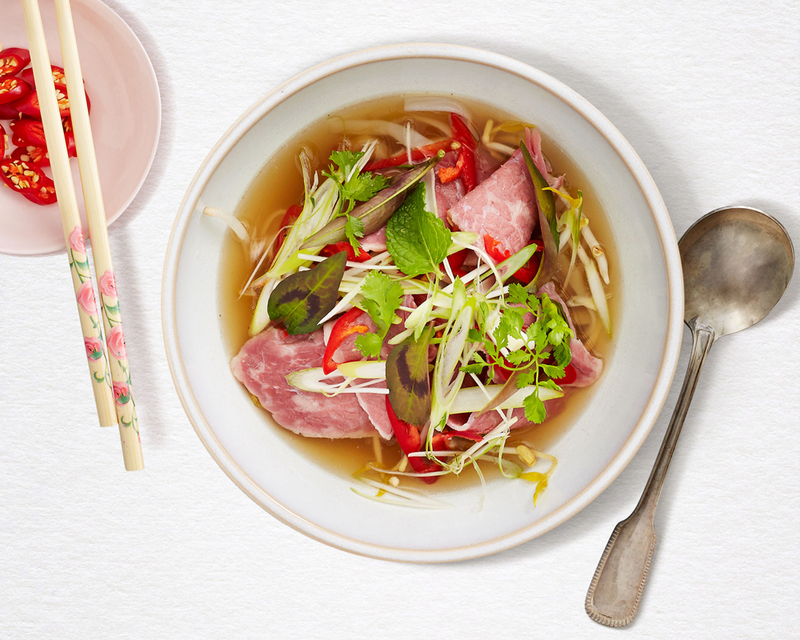 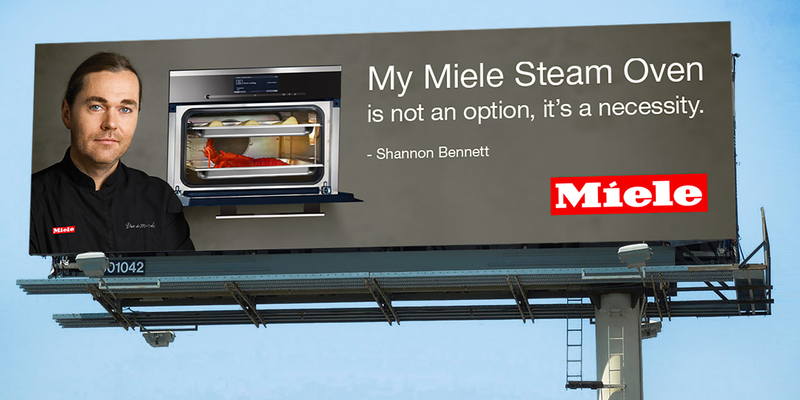 This campaign generated high double-digit sales growth for Miele steam ovens and also increased significantly the inclusion of steam ovens with a major Miele kitchen renovation. 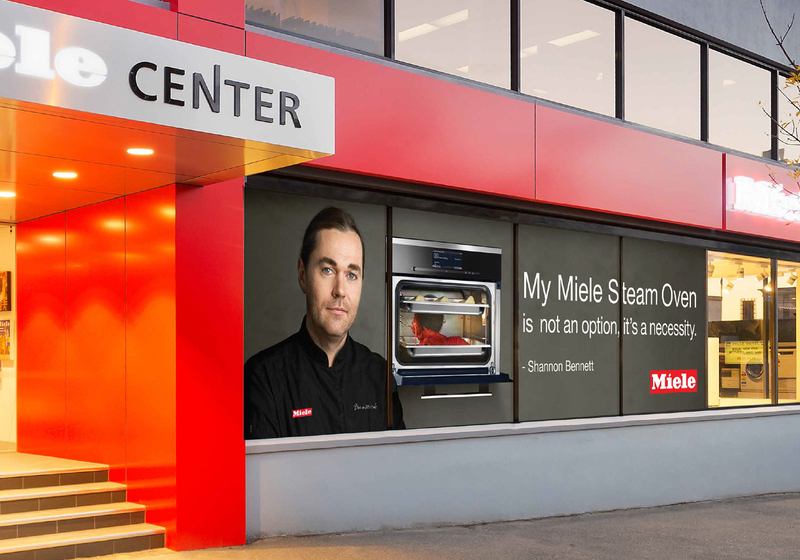 The campaign also triggered strong growth rates for the Miele Experience Centre introduction to steam demonstrations.